On Saturday, April 6, 2019 from 11am – 3pm, you can dispose your electronic waste outside Jane/Dundas Public Library – 620 Jane Street. Find the list of accepted items here. Share your ideas with us at an upcoming public meeting and help us find the right solutions for housing Toronto! 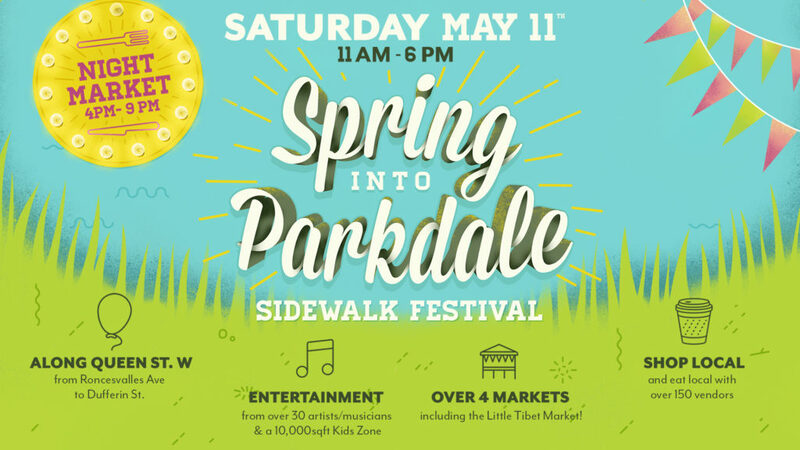 If you love Parkdale, are friendly and excited to support the community and local businesses, please fill out our Volunteers Application Form and email it to info@parkdalevillagebia.com along with your resume, listing any relevant past volunteer experience.